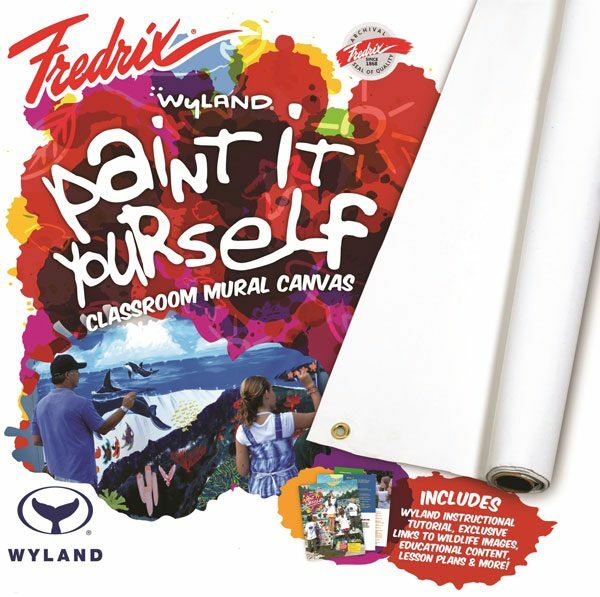 A new product developed by nature artist Wyland® and Fredrix® Artist Canvas that uses art to teach young people about our forests and oceans, and their importance to the world as irreplaceable resources. 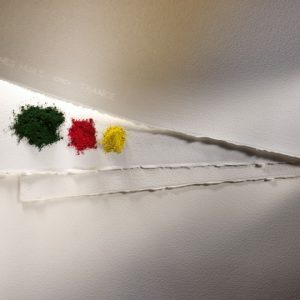 5’ x 10’ (1.5 x 3m). Primed and ready to paint with Acrylics, Oils & Tempera. 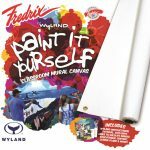 Mural activity supports up to 40 participants. 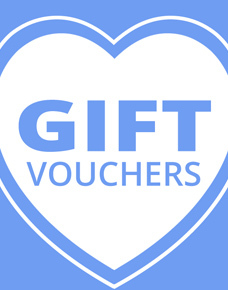 Perfect for classrooms, church groups and community events. Rolls up and transports easily in your own car. 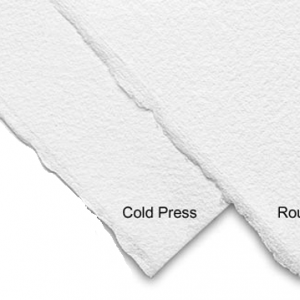 Arches Oil is a French made 300 gsm 4 deckled edge paper specially formulated for oil painting, yet it maintains the look and feel of traditional Arches papers. 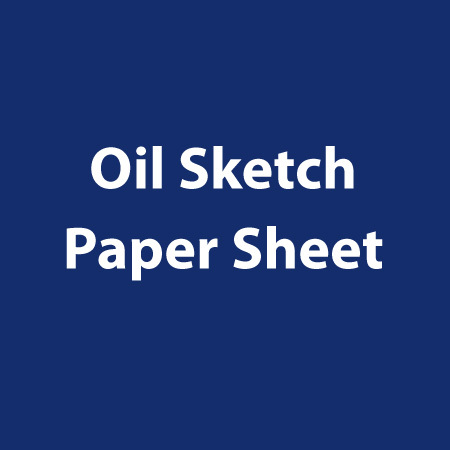 The paper features a powerful & efficient oil barrier that absorbs water, solvents and binders evenly while allowing the paint and pigment to remain on the surface. 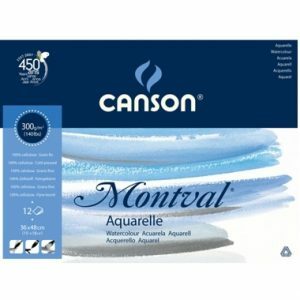 Watercolour rolls for all drawing media, all acrylics and silkscreen. 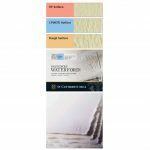 Highest quality 100% cotton, cylinder mould made paper in medium or rough, deckle edges. 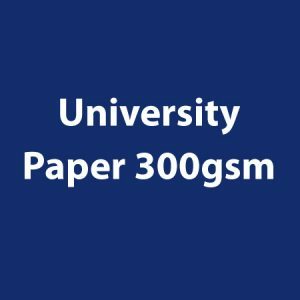 Note 300gsm CP and HP will be available Feb March 2017. 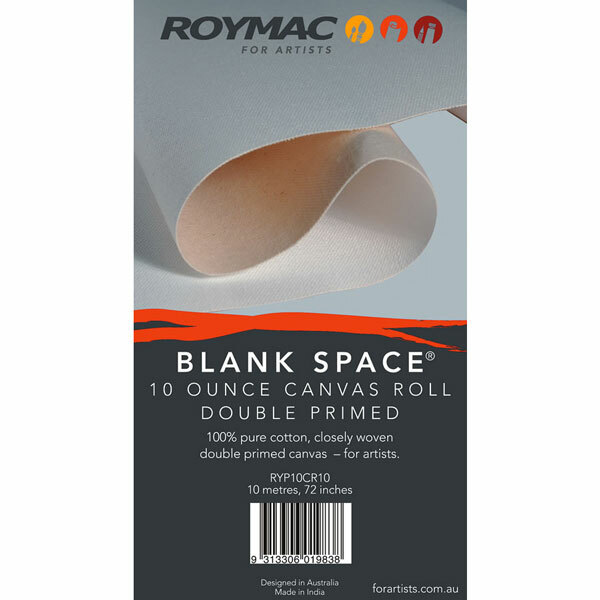 Roymac primed canvas is a high grade canvas in 10m or 50m rolls. 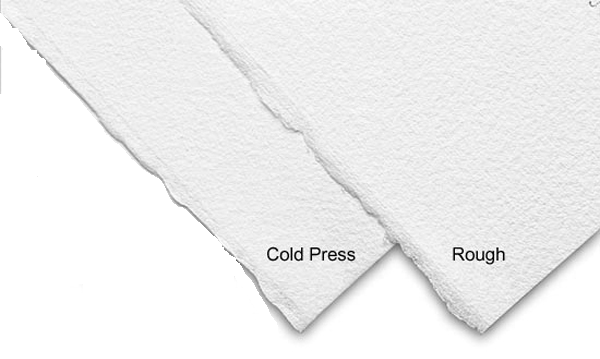 Double primed with high grade acrylic gesso. 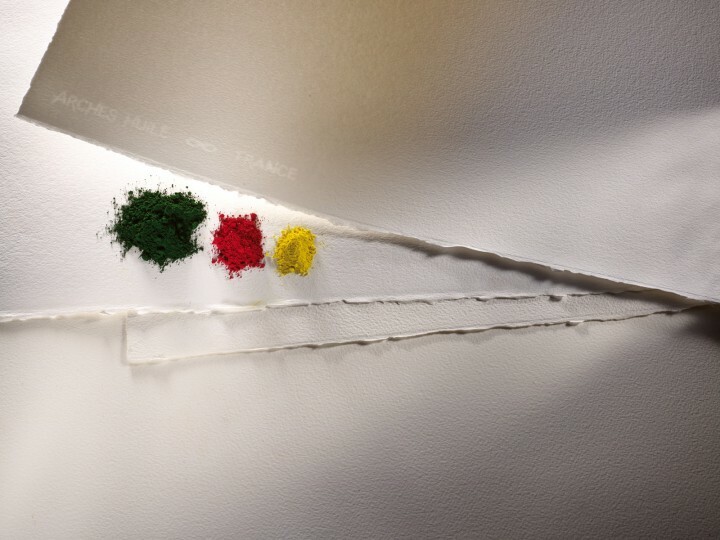 100% pure cotton. 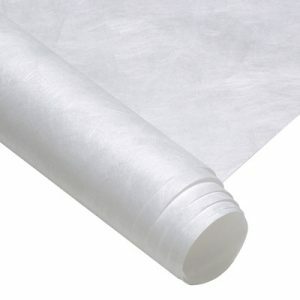 2 to 1 weave, for correct closely woven surface. 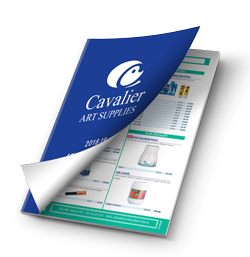 Suitable for artists and students. 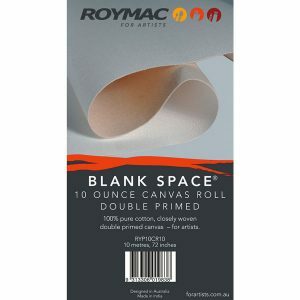 Available in 10oz primed rolls. Sold by roll only. 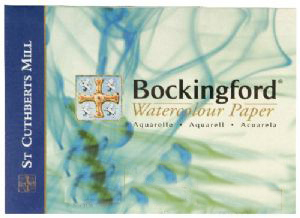 A 100% cellulose watercolour paper available in Rough (Torchon) and Medium (Cold Press) Acid free, natural whiteness (does not yellow), rot and mildew resistant. 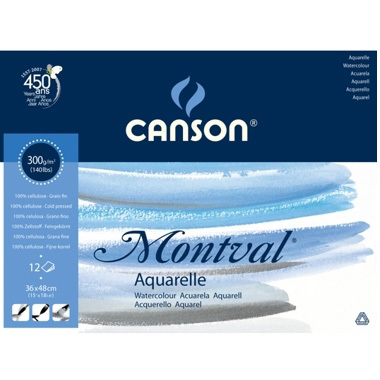 An excellent value watercolour paper for students. Available in sheets and rolls. 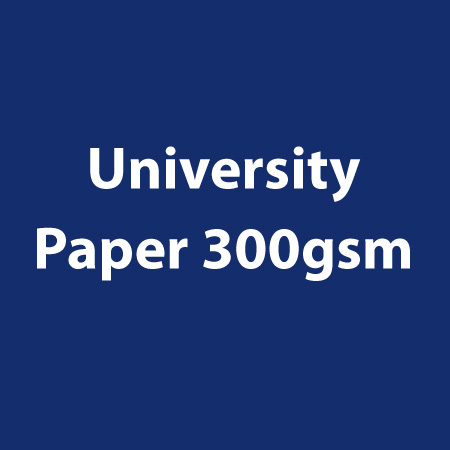 University Paper 300gsm A good quality heavy weight 300gsm paper that is ideal for all mediums including printmaking and watercolours.